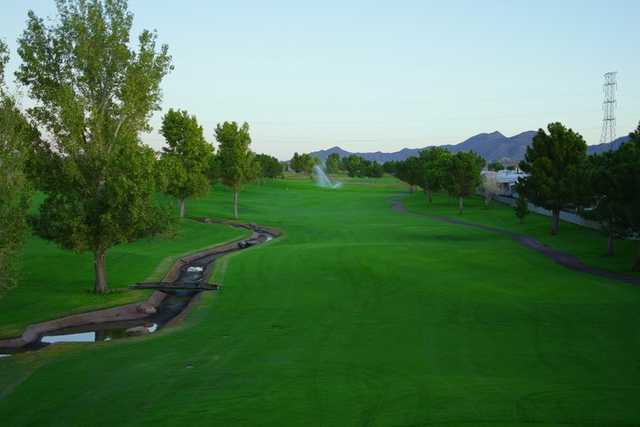 Located east of Phoenix in Mesa, Viewpoint Golf Resort's championship golf course was designed by head professional Michael Rus in 1996. 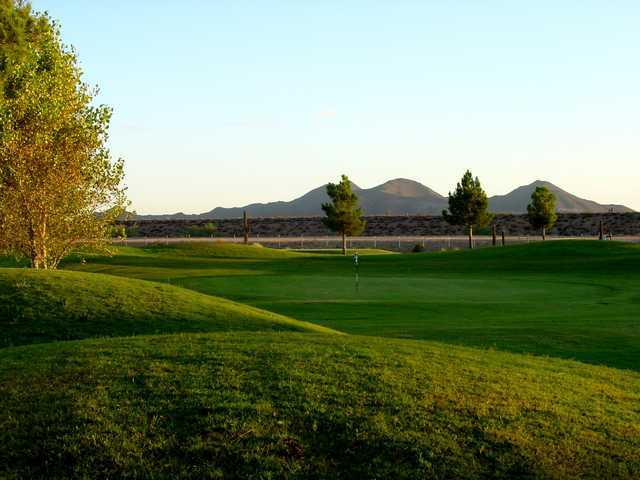 The golf course features four sets of tees and is a modest 6,324 yards and a par 71. It's a traditionally-styled design that features 40 bunkers and many water hazards, some of them carries. 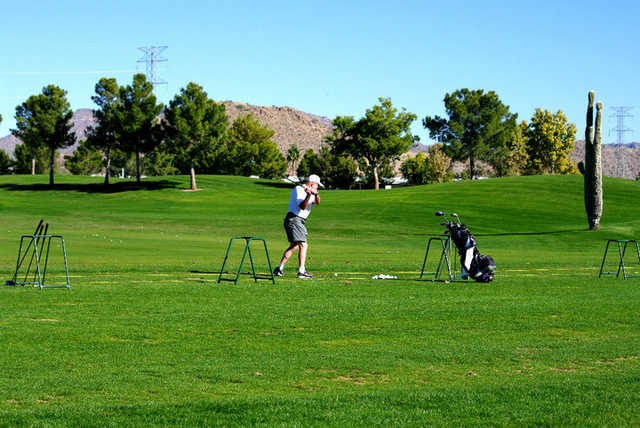 Viewpoint is an RV resort that was "Best RV Resort in the Nation" and is also home to a nine-hole executive golf course and resort cottages for rent.